Vince Camuto Cape Overlay Dress $88 $148 Free US shipping AND returns! 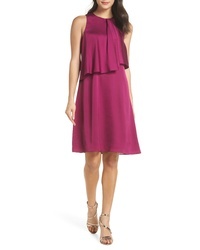 Eileen Fisher Twist Back Dress $178 Free US shipping AND returns! Eliza J Bell Sleeve Bolero $39 Free US shipping AND returns! CeCe Shift Dress $129 Free US shipping AND returns! French Connection Sund Stretch Minidress $88 $148 Free US shipping AND returns! 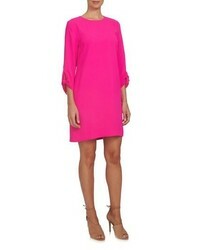 CeCe Tie Sleeve Shift Dress $129 Free US shipping AND returns! 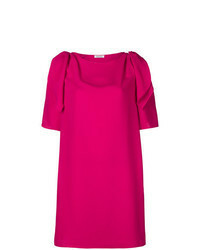 Fame and Partners The Shift Dress $239 Free US shipping AND returns! 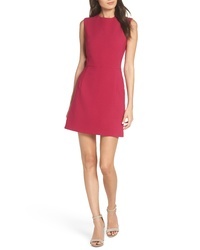 Topshop Glitter Bandeau Minidress $55 Free US shipping AND returns! 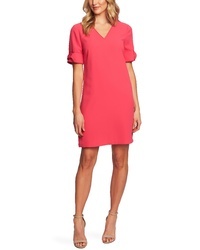 CeCe Crepe Shift Dress $119 Free US shipping AND returns! Lilly Pulitzer Pearl Romper Dress $178 Free US shipping AND returns! Vince Camuto Cape Overlay Dress $148 Free US shipping AND returns!